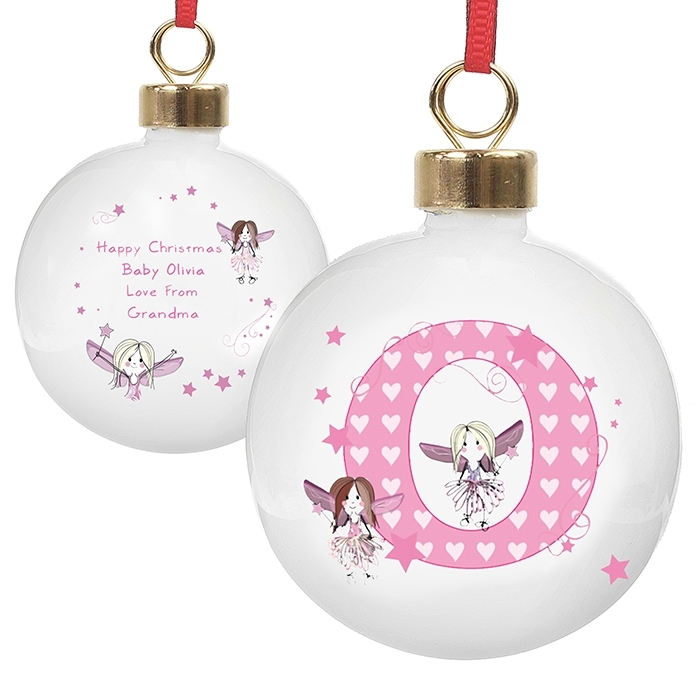 This Personalised Christmas Fairy Bauble will brighten up any Christmas tree. Super cute and made from ceramic, the bauble is supplied with a ribbon so it’s ready to hang straight onto the tree. 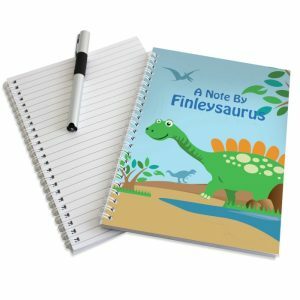 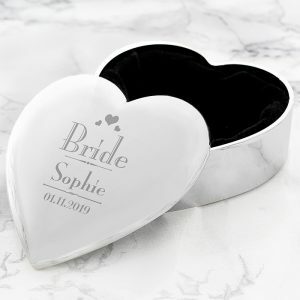 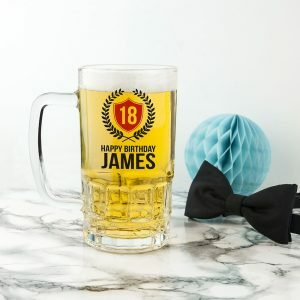 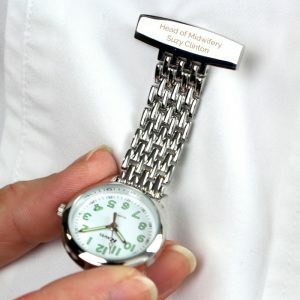 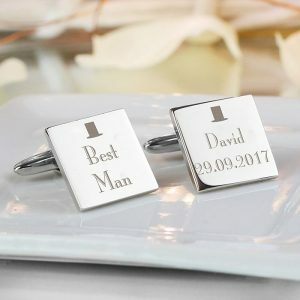 Personalised on the front with any initial, and 4 lines of message up to 15 characters per line on the reverse. 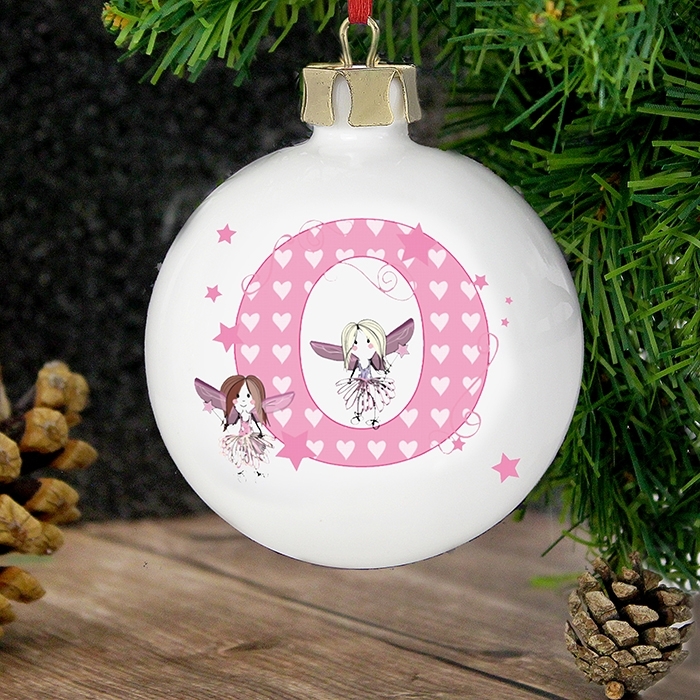 A delightful bauble to place upon the tree year after year.